Do you know that more than 50% of consumers do not plan for their financial future? Or that the majority of young adults who plan for financial goals do know how much they need for each goal? These findings were released by DBS after a research study on their customers aged 20-35. Comprising tertiary students, NSFs, first job holders, single and married working adults, these consumers form the target group for the bank’s new initiative “NAV Hub”. During the process, customers can also learn more about their current financial health, establish financial goals, and determine how they can be achieved. “NAV Hub” is located in the central business district at Tanjong Pagar. 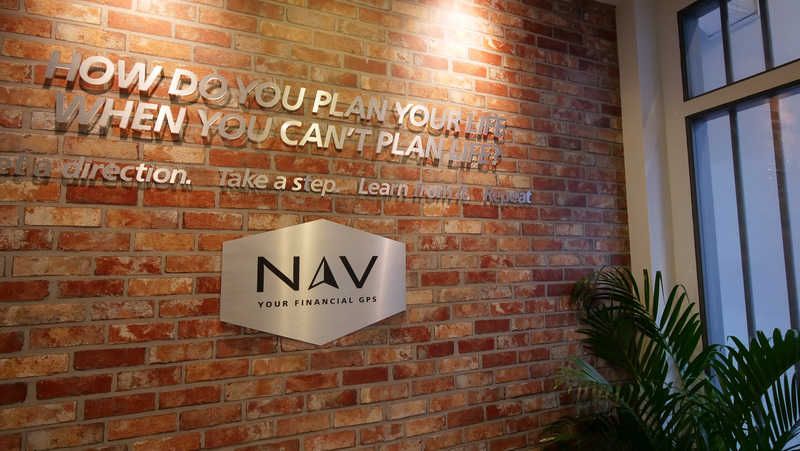 The specially built centre is part of a new financial planning initiative by DBS named “NAV – Your Financial GPS”, aimed at helping customers “navigate through life’s changes, uncertainties and opportunities”. What can you expect at “NAV Hub”? 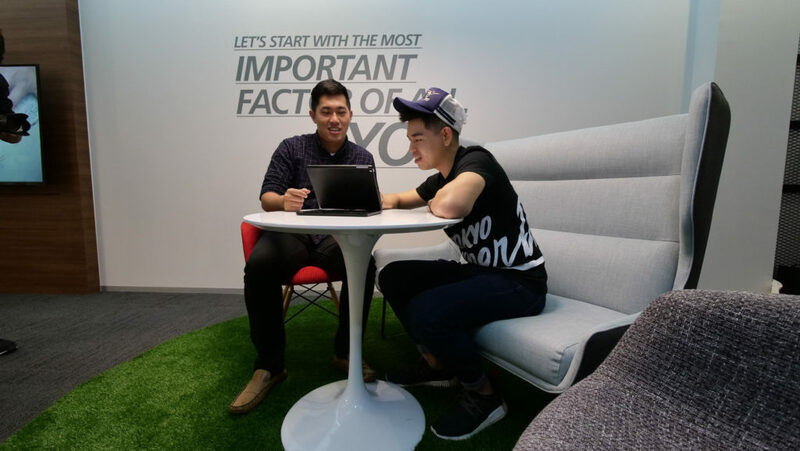 Young adults can enjoy personalised financial planning sessions with DBS’ NAV crew, where they can learn more about their current financial health, as well as understand their financial goals and how to achieve them. There are two groups of customers who will benefit the most from the services of “NAV – Your Financial GPS”. What’s great about these financial planning sessions are that they are conducted independent of sales. In other words, no financial products will be sold. 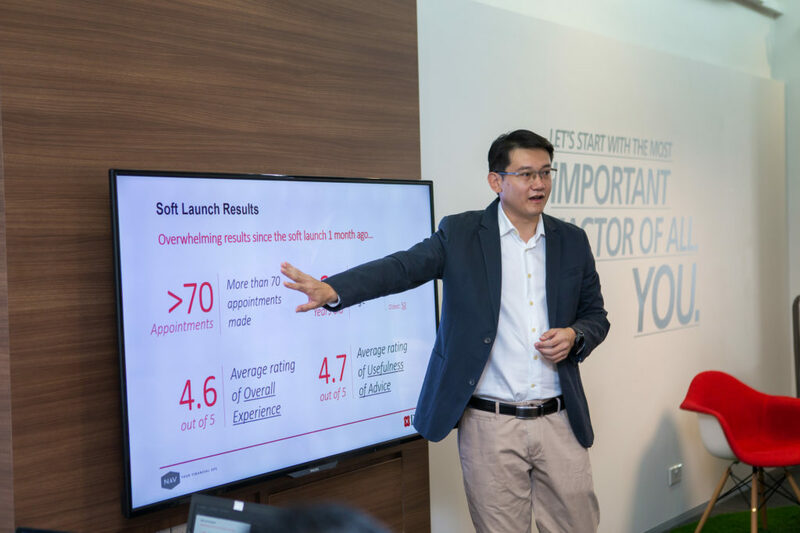 Beyond the one-to-one sessions, customers can also sign up for monthly financial literacy classes as well as to read regularly updated articles educating them on the dos-and-don’ts of living a financially savvy life. 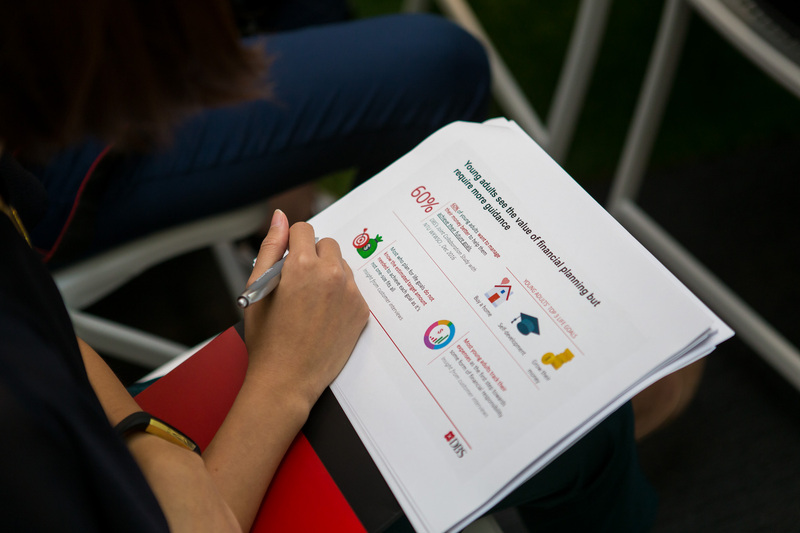 As financial planning can be challenging, DBS worked with IDEO and other partners to gamify the process. Customers can play a Money Mindset Game to determine what their present and future money mindsets are like. 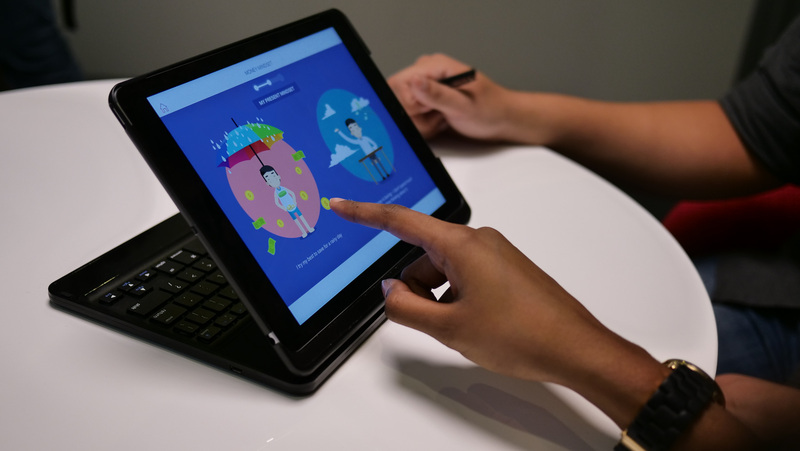 Using easily remembered personas like “Sleepy Panda” and “The Status-Quo Settler”, the game brings players through a process to better understand what their current money habits were like, and what changes they need to make to achieve their financial goals. Their abilities to achieve life goals like getting married, buying a home, traveling the world, or retirement. Ready For Your Financial Future? So why is DBS investing in this new initiative now? As an entrepreneur and freelancer, it is important for me to know where I stand financially and to plan for my financial goals in a systematic fashion. Services like “NAV Hub” are a godsend for folks like us. I also urge younger Singaporeans to gain greater financial literacy so that they can better prepare for their futures. In an increasingly uncertain global and regional gig economy, jobs are no longer secure. The only way to protect yourself against the vagaries of the economy is to live prudently, create a comfortable cash buffer, and balance your financial portfolio such that you have adequate investments, cash reserves and risk protection. For more information and to sign up for your FREE appointment, do visit “NAV – Your Financial GPS”. Financial planning is a key to success in life, nice post, thankyou! Amazing list. This really appears to be the leaders in Singapore’s financial blogging industry. Thank you so much for introducing them. to our knowledge. Thank you!